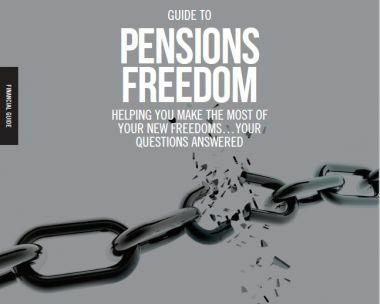 The new government pensions freedom rules came into place from 6 April 2015. It’s really important to understand the changes and review your options, because from the age of 55, you can now take responsibility for the money you’ve saved and access your pension pot however you like. Most people will now have more options when it comes to their retirement choices. But generally they’ll still want their pension income to last their lifetime – so careful planning is a must.